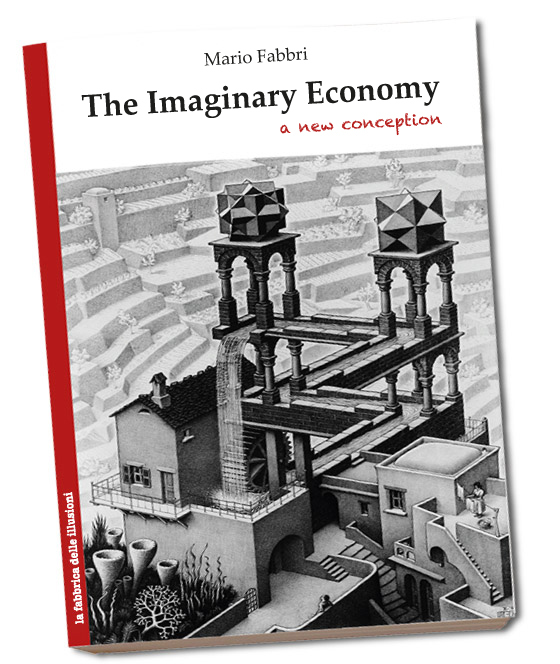 Why read The imaginary economy? The presentation of a fundamental psychological factor, ignored by economists but enlightening for the understanding of economic developments. The imaginary economy is that large fraction of the economic system which produces services with the only real utility of furnishing an income to those who provide them. It is the spontaneous remedy to the fast productivity increase in the manufacturing sector, to which, due to the social inertias described in this book, the rise in the consumption of society is not equally rapid. The divergence between technically feasible production and actual consumption has visibly reduced the number of blue-collar workers and peasants in the population and inflated, for compensatory purposes, a gigantic service sector which must be unproductive of material goods, brimming with employees, managers, consultants, supervisors and various employees with duties difficult to understand and explain. Namely: the advance of automation in factories increases the number of forms and signatures needed to open an account in banks. The fact is that this ‘solution’ is generating problems in turn, and brings out numerous absurdities and oddities in the economic system. They have inspired several critical and satirical considerations but, so far, no clear explanation of what is taking place. It is exposed here, leveraging on mechanisms neglected by economists but well-known to sociologists, which provide the logical explanation of many absurdities which today have become frequent in everyday reality. This book does not recommend ‘remedies’ nor divulges moral proclamations, but what it brings to light concerns anyone interested in the economy, because it renders obsolete much of the conceptions and exhortations that today pass for sacrosanct among economists. 3. The great paradox is solved, at last. Well... how is it possible that so many imaginary workers get an income for performing duties that are not really useful? 2. The first pages of the book. Where, among other things, the true explanation is supplied of the two centuries old and till now unsolved problem, of economic cycles’ real origin. Mario Fabbri, a scholar of human sciences, was born in Novara in 1949. 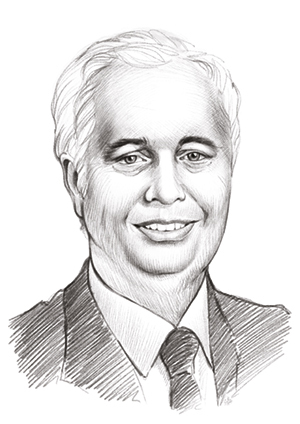 After graduating in electronic engineering from Turin Polytechnic and getting an MBA at INSEAD in Fontainebleau, in 1975 he joined the confectionery group FERRERO where he held various positions, latterly organising an in-house division providing IT services to Group companies worldwide . In 1995, with two partners in Turin, he founded Directa SIMpA (www.directa.com), world pioneer of online trading in the financial markets and still sector leader in Italy. He is Directa’s CEO. He has published in Italian: in 2013 La fabbrica delle illusioni [Factory of delusions], about the severe faults of current economic theories, and in 2015 La rovina delle nazioni [The downfall of nations], about the collapse of some ancient civilisations and the less serious but somewhat similar 17th century economic downturn of Southern Europe. “...even if not wholly true, it is undoubtedly partly true. Moreover, as efficiency gains in production continue, it will become more true in the future…"
© La fabbrica delle illusioni s.r.l.s. Amazon's trademark is used under license from Amazon.com, Inc. or its affiliates. As an Amazon Associate I earn from qualifying purchases.